We definitely need one of these in our lives. If you absolutely hate getting into the car every morning and basically freeze to death until the heating kicks in, then you will love this. 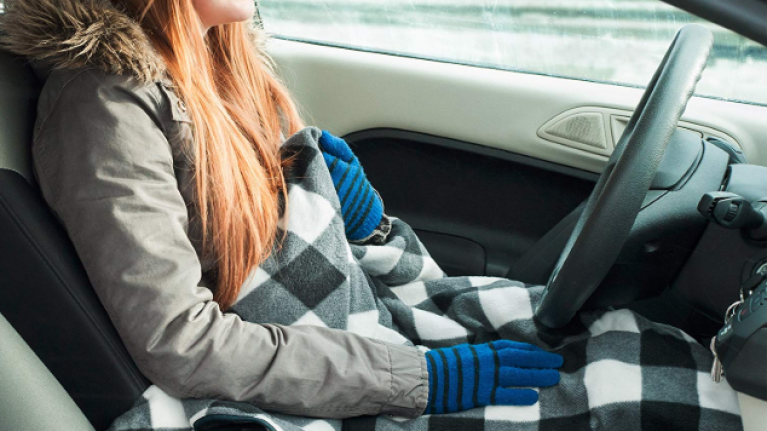 It's always a struggle to heat up, especially if you're tired so this electric blanket for your car will come in super handy for all the winter mornings ahead of us. The blanket is from Stalmart but can be found on Amazon for £34.09 (€40) and we think it's well worth it. The product description reads: "Never worry about being cold and uncomfortable when you’re driving in the cold again with the Electric Car Blanket by Stalwart. 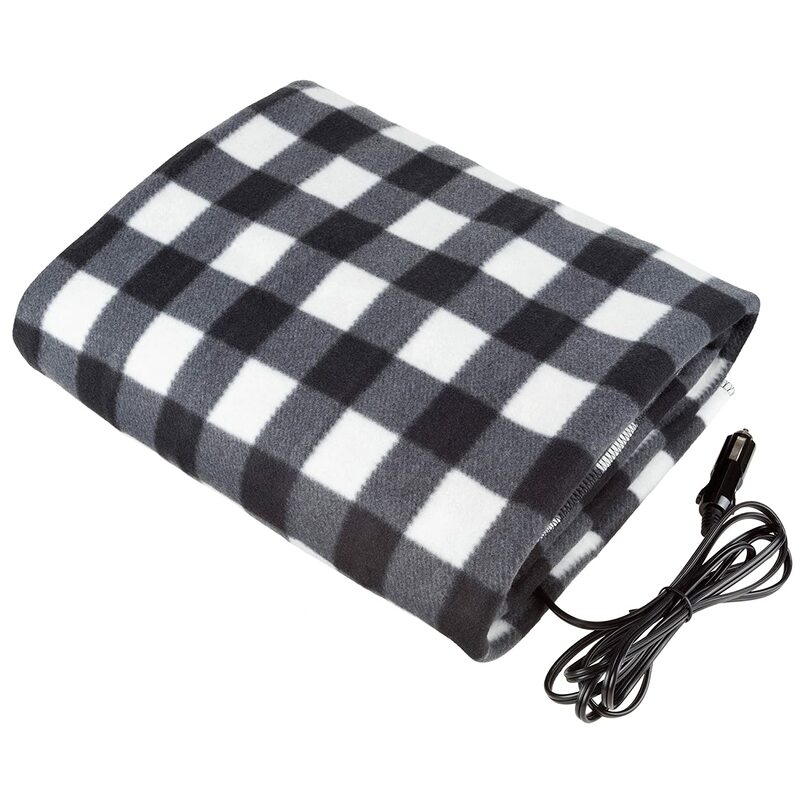 "This car adaptable electric blanket is able to be used in any car, new or old. It will keep anyone in the car warm, regardless of where they are sitting thanks to the long cord." 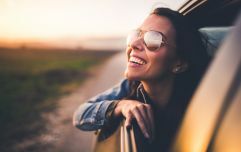 It has also got absolutely rave reviews, with one person saying: "Bought this for my girlfriend for our road trips and vacations etc. This is a GREAT travel blanket! She said it was very warm without even plugging it in. After she plugged it into the 12v power outlet in the truck, she was in paradise." While another said: "LOVE!!! I am absolutely in love with this blanket. I received it as a Christmas present and I am the type of person that is ALWAYS cold." Yep, we're definitely buying one.